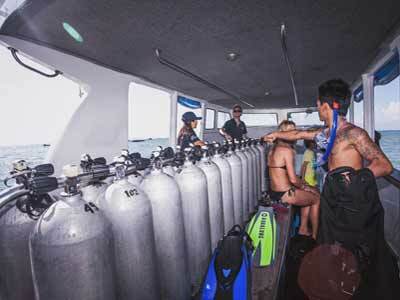 Bali’s Finest Scuba Diving Internship Training Center Just Got Even Better! We pride ourselves on offering the best environment for diving internship candidates to concentrate on any course- from PADI Open Water all the way up to the PADI Instructor Development Course and beyond. 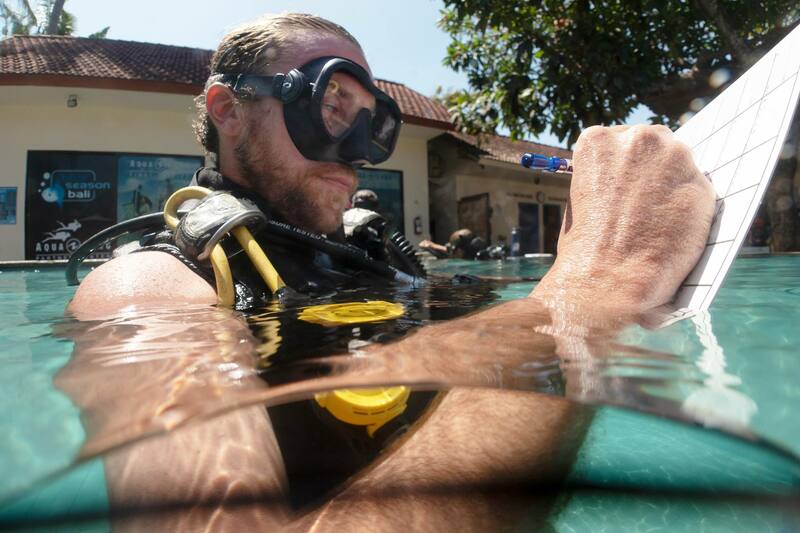 Our fully air-conditioned classrooms utilise the full range of PADI training materials and feature digital projection systems, stereo sound and a multitude of diver training aids. Another great benefit is the overall location of our dive center. 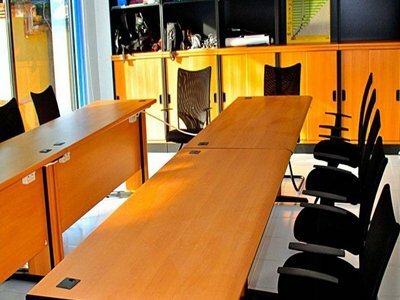 Its relaxed and serene surroundings make it easy for scuba diving internship participants get down to business! Let us share our experiences and scuba diving knowledge with you. Feel free to have a look at our scuba diving instructor developers. All Blue Season diving instructors have the attitude that the student is the most important component of any dive course. By the end of your professional scuba diving internship, we hope you will have the same attitude toward your diving students! Every diving internship is completely personalised. You will be assigned a member of our senior development staff to be your professional diving internship mentor who will be your guide to becoming a truly skilled dive professional. You have full-time access to our experienced scuba diving instructor team 365 days per year. Used for airport pick-ups and transfers to some of the dive sites. Our range of ELFs cater for up to 11 passengers each. Three smaller vehicles offer a more exclusive service to smaller groups. 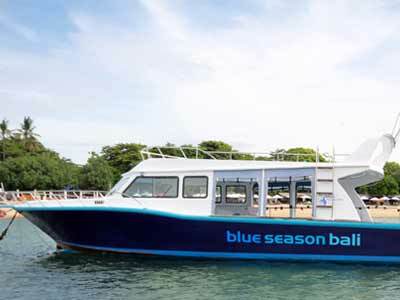 You’ll find out why we’re regularly the first boat at the most popular dive sites in Bali. Get the maximum experience out of your scuba diving internship by making sure you get to see the big guys before hordes of divers scare them away! 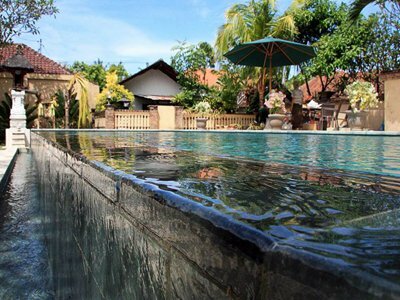 This three metre deep pool was specifically built with diving in mind. It’s a breeze to master your professional scuba diving skills in this fantastic dive training pool – the depth makes life so much easier than in a shallower pool. You will really appreciate the convenience of this dive training pool when you are teaching or assisting with scuba diving students of your own. Teaching and assisting is an important part of your scuba diving internship!. Our annual renewal program enables us to make sure all equipment is less than one year old. Our cylinders are Luxfer 11 litre tanks. We also carry the complete line of Suunto dive computers. 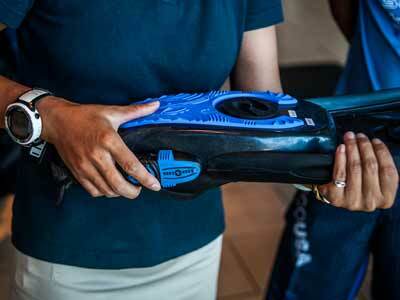 We have Aqualung service technicians on staff- ensuring all gear is maintained in top condition. And yes, you can opt to include equipment training in your PADI diving internship! We use Bauer compressors and redundant air filters to ensure only the highest-quality breathing gas for every dive. Our on-site continuous flow Nitrox blending facility lets us organise nitrox dives at any time! You guessed it, we also teach the DSAT gas blender course. 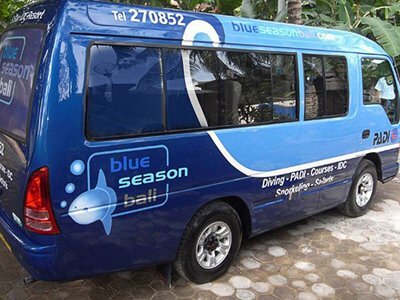 At Blue Season Bali, you can get the most comprehensive scuba diving internship available in Indonesia. To make sure you have access to absolute top-quality equipment. We offer fantastic equipment packages and discounts to our dive internship participants. We carry the full line of Aqualung, Apeks, Suunto and Trident diving equipment. If you have a specific equipment request before starting your scuba diving internship, please let us know.